The aim of organic farming is to produce healthy and natural products. 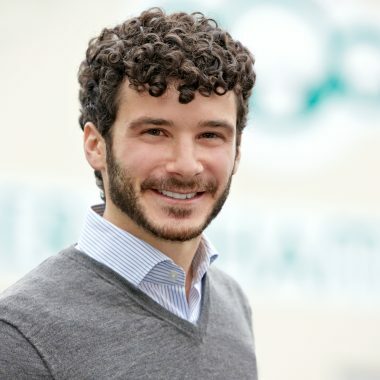 In this case, only products prepared in accordance with specific guidelines can be called “organic” or “eco”. 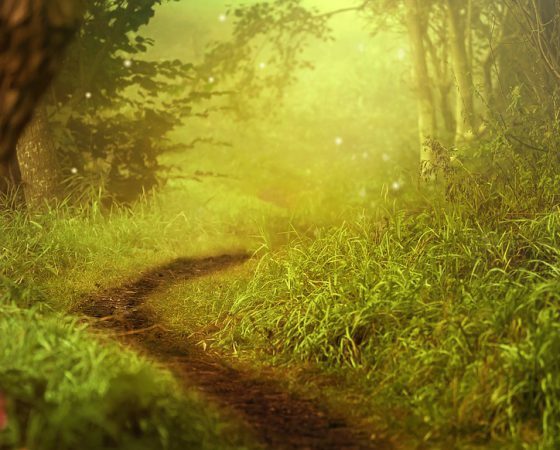 Organic farming has banned the use of synthetic chemical pest control agents. What defines an organic mushroom? 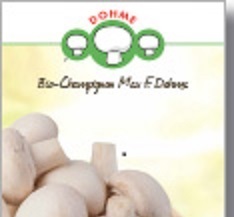 During the organic production of mushrooms strict guidelines for the substrates used and the room hygiene apply. The cultivation of organic mushrooms adheres thereby to the requirements of the EC-Organic Production Regulation for organic farming and for us to the federation guidelines. 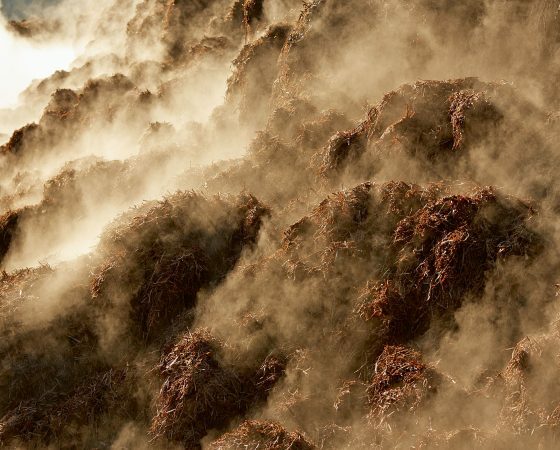 With respect to the substrate, the EC-Organic Production Regulation, for example, allows for the use of conventional manure up to 25 percent by volume, if no organic waste is available. The components of the mushroom substrate of agricultural origin must consist of 100% organic production according to the Gaea guidelines. We source our ingredients for our substrate from organic farmers who promote natural cycles, which ultimately lead to a healthy and active ground for sturdy plants and animals. This in turn results in healthy and whole foods. 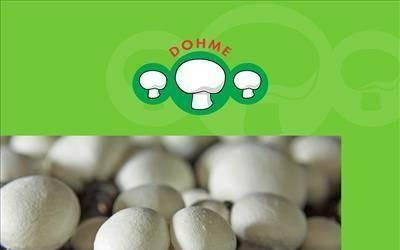 The company Bio Champignon Max F. Dohme produces mushrooms in a quality according to the organic association. We are members of the registered growers association Gaea of organic farming. 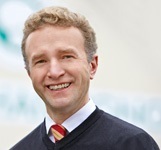 The Gaea guidelines are among the recognized organization standards in Germany and even exceed the specifications of the EC-Organic Production Regulation. Compliance with the guidelines is reviewed by independent inspection bodies at least once a year. The preparation of our organic substrate takes place exclusively via fermentation with microorganism activity and heat. Although the biological mushroom cultivation has very high hygienic requirements, no chemical disinfectants and pesticides are used. In organic farming however, only water, heat, alcohol and acetic are allowed for the destroying of germs. The overriding principle in organic farming, other than the circular economy, is the preventive plant health, i.e. hygiene, environmental stewardship and mechanical pest repellents. The recycling of organic fertilizer, which for us is the harvested mushroom substrate or spent mushroom compost, takes place in regional organic farms that reuse this fertilizer in the soil. That way we get organic straw for our substrate. This is how we practice the principle of circular economy. Incidentally, organic mushrooms have a lower water content. The taste is far more intense due to the high percentage of dry matter and they last longer as well. “Everything under one roof!” and “Made with love!” are the mottos of our family business. 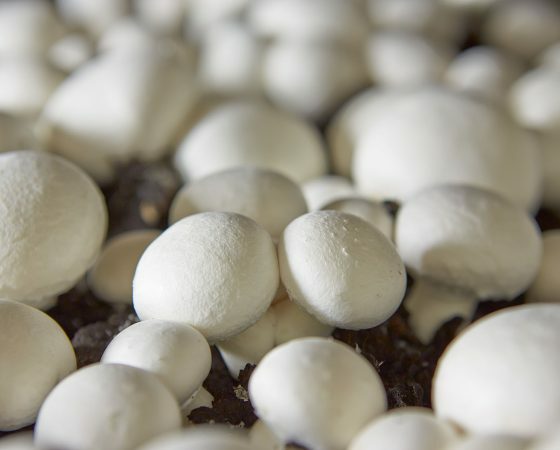 In order not to be dependent on foreign substrate supplies, the substrate amounts of the expansion of the production volume have been adjusted in the mushrooms. Safety and consistent quality are the goals that we pursue with our own substrate production. 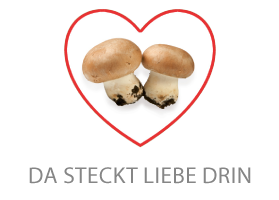 And: The mushroom from the house Dohme needs no chemical plant protection! This principle has been the same for over 50 years. Our mushrooms grow on a healthy soil, whose basic substances are straw and chicken manure. Her geht es zu unserer interaktiven Broschüre.